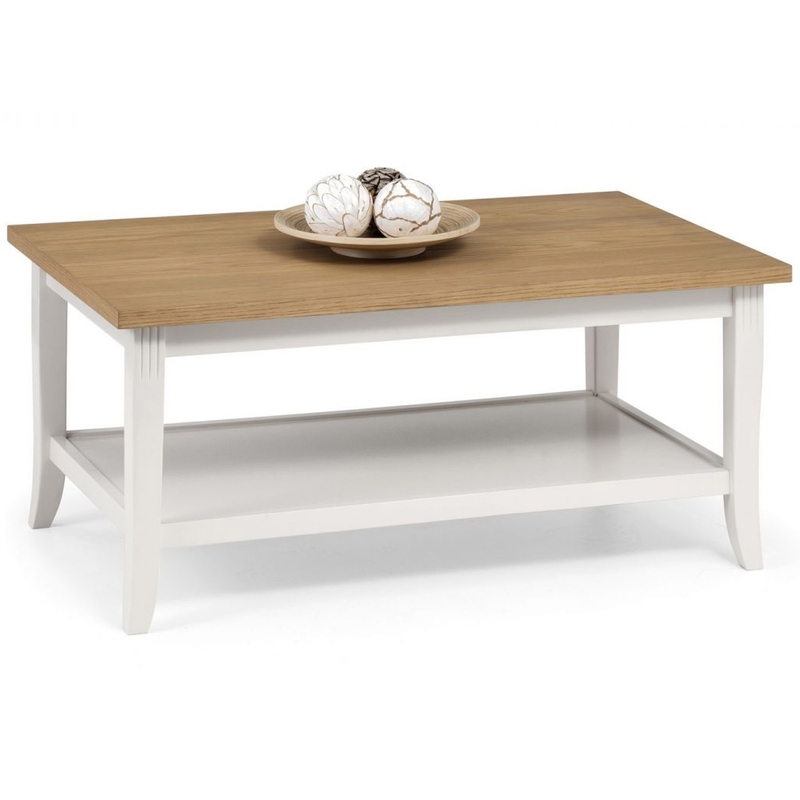 We are proud to introduce this fantastic Davenport Coffee Table. It has a gorgeous design which is very simplistic, given a touch of elegance because of its antique-french style which also looks very homely. The style is further enhanced because its beautiful blend of white and natural oak colours.